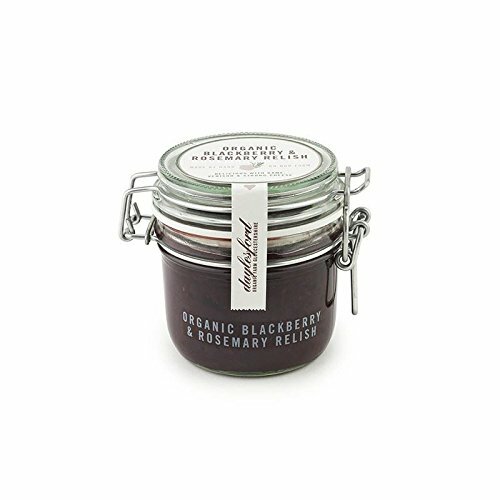 Sweet fruity blackberries are slowly simmered with aromatic rosemary, creating sweet savoury chutney. Ideal to liven up leftover ham and turkey or try with our venison sausages or venison, pork & cranberry pie. If you have any questions about this product by Daylesford, contact us by completing and submitting the form below. If you are looking for a specif part number, please include it with your message. Jeffs Natural Imported Non Pareil Capers, 6 Ounce - 6 per case.